Fabian Coulthard’s road to Supercars title contender started in karts and Formula Ford in New Zealand. A trip to the Australian Grand Prix support races at Albert Park in 2002 proved his worth, and he then jetted to England to compete in Formula Renault. Coulthard’s return to Australia came in 2004 in Porsche Carrera Cup with Greg Murphy’s outfit, finishing third as the best rookie and winning the title the following year. After a pair of Supercars enduro campaigns with Tasman Motorsport, he signed to drive with Paul Morris Motorsports, sharing a car with Alan Gurr and Steve Ellery across 2006 and ’07. The next two seasons with countryman Paul Cruickshank’s eponymous outfit gave Coulthard’s career renewed momentum. In 2008 he finished in the top 10 six times, before a switch to a new FG Falcon for ’09 included his first two Supercars podiums. A pair of trying years with Walkinshaw Racing was followed by a move to Brad Jones Racing in 2012 and a breakthrough ’13, when Coulthard claimed his maiden race wins and sixth in the championship. Coulthard grabbed single victories in his next two seasons with BJR and was then signed by emerging powerhouse DJR Team Penske for 2016. Signs of promise were followed by a bumper 2017 including four victories, a year-long title bid and a new personal best of third in the championship. He endured a tougher 2018, but still grabbed a victory at Winton in the final year of the Falcon. 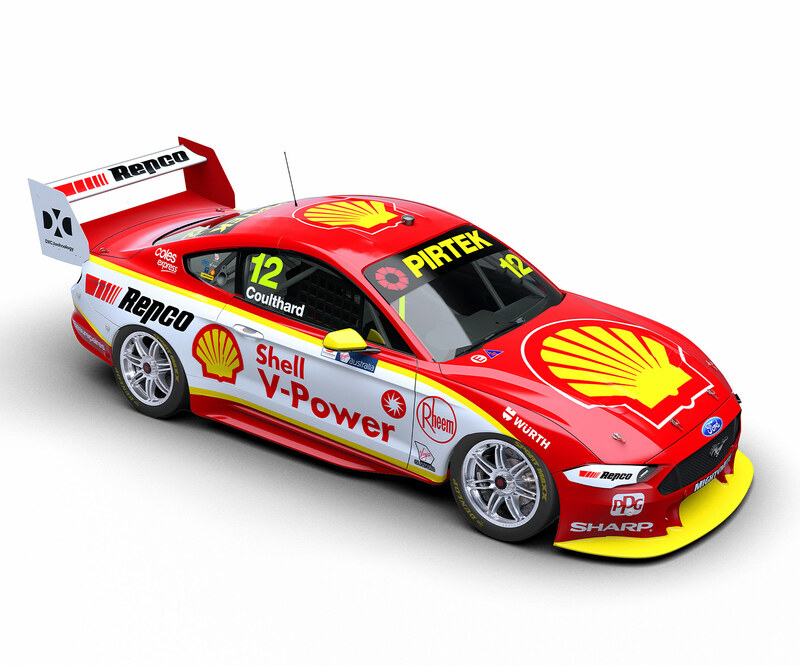 DJR Team Penske followed its 2017 Supercars teams' championship with a hard-fought maiden title for star driver Scott McLaughlin in 2018.